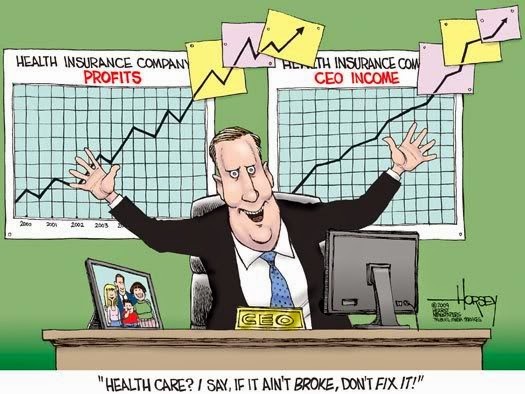 In an effort to inform the public about the corporate forces working to crush Medicare for All, an employee at the insurance giant UnitedHealthcare leaked a video of his boss bragging about the company's campaign to preserve America's for-profit healthcare system. The remarks were leaked just days after Sen. Bernie Sanders unveiled his improved Medicare for All bill. This is a winning issue for Sanders. Corpadems on the Big Pharma payroll hate it!